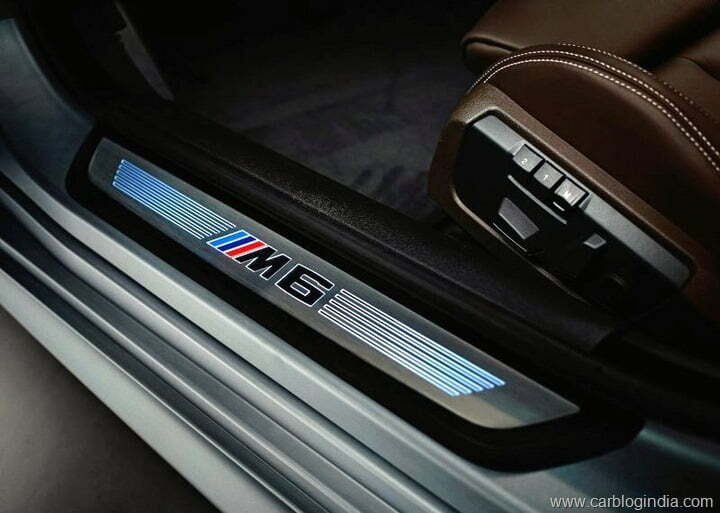 When you see the badge M on a BMW, what is the first thing that comes to your mind? Performance is what I can think of and nothing else. But the other things you can think of are restyled bumpers, better looking alloys and all those sporty kits. 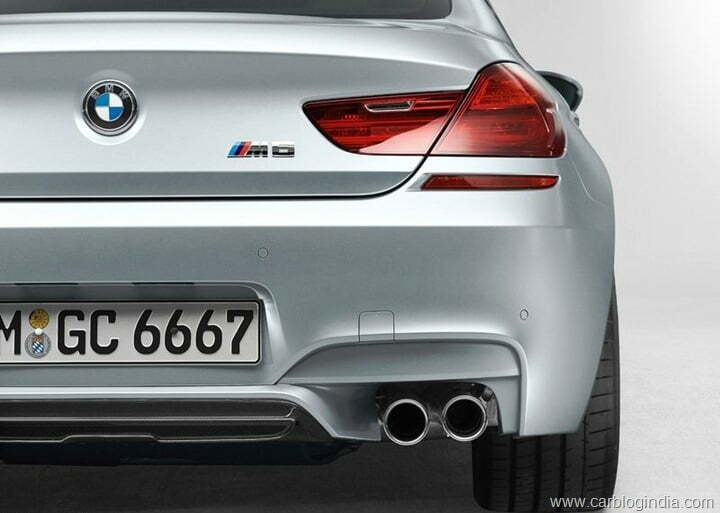 BMW’s M series of cars are a threat to the once monopolistic AMG series by Mercedes. BMW is going aggressive in its global plans and has succeeded well by being the number 1 luxury car maker over its German brethren. To maintain its throne, it needs to do well in all segments and the Performance segment is where it has launched a new product this time around. 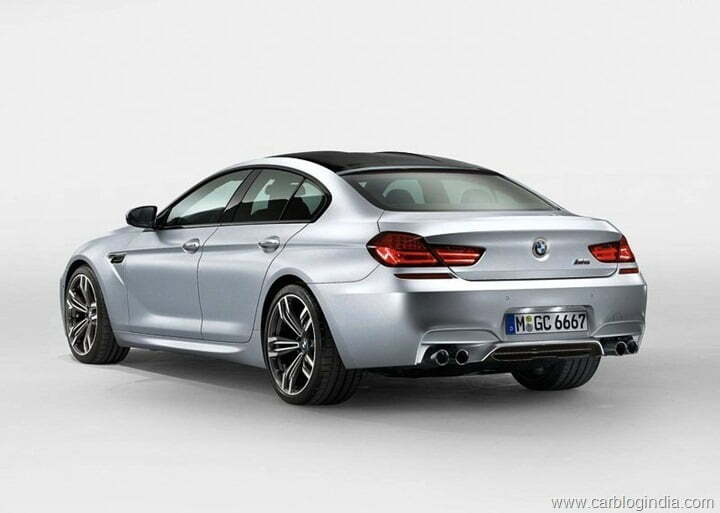 Please welcome the BMW M6 Gran Coupe (a little applause please). 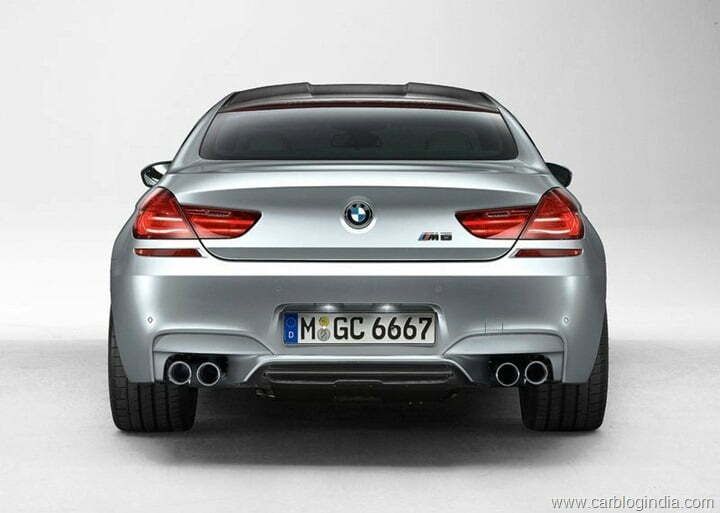 The M6 is one stylish and performance car that is kind of difficult to beat. 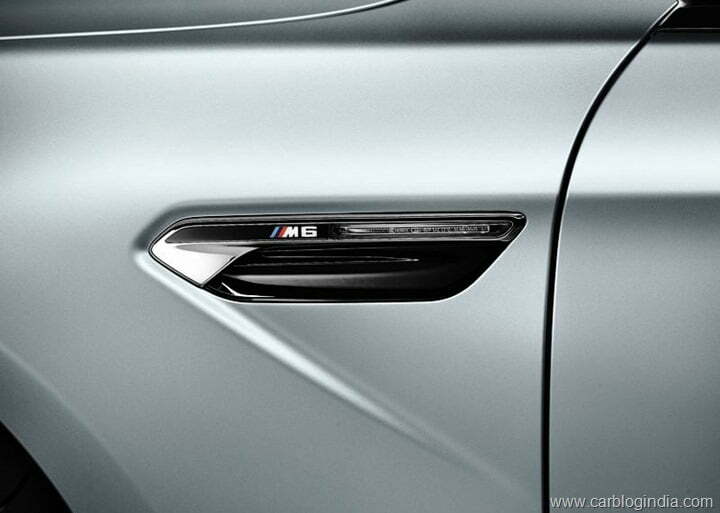 It has essentially the same heart as its sibling , the M5 , but scores way way more than that when it comes to being a looker. It has a 4.4 liter V8 engine which gives you a seat-pinning 560 BHP and a race ready mammoth 677 NM of Torque. These figures are way more than the model it replaces. Its got 53 more horses and 200 NM of torque more than the outgoing naturally aspirated V10. Just in case you care , it will seat four adults. 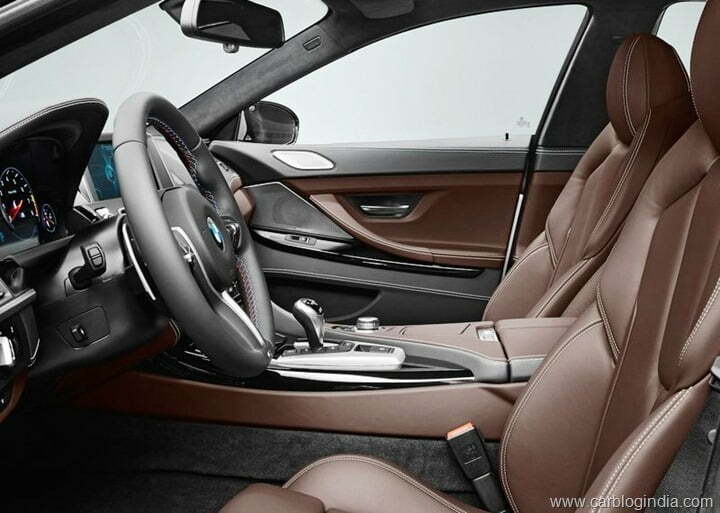 BMW launched it with much fanfare and had detailed videos at the launch to explain the Interior and Exterior of the car.It’s got all your bells and whistles that you can imagine about.But its performance we are talking about here and let us focus on that. It will hit the 100 KMPH mark in 4.2 seconds. That is like the time it takes to shift into the second gear of an everyday car. Before you know it , you’ll be pinned to the seat and the car will be taking control.It has an electronically limited speed of 300 KMPH. 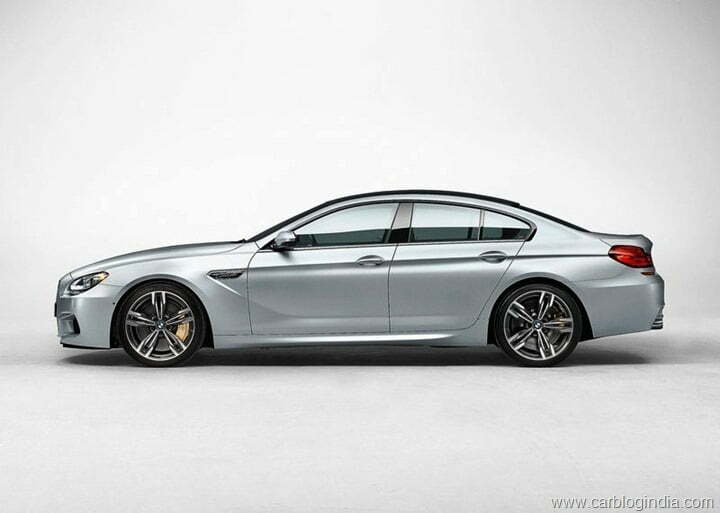 It’s got a plunging roofline, compromising on the rear head room but who will buy this car to sit in the rear seat? 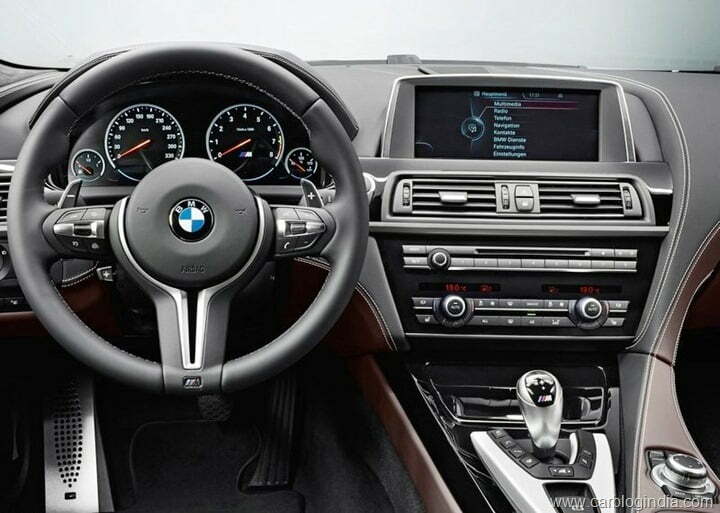 BMW has priced it at $1,08,295 which is $16,000 more than the outgoing model but if you could pay what is costed earlier, the new price is pretty much in your budget. 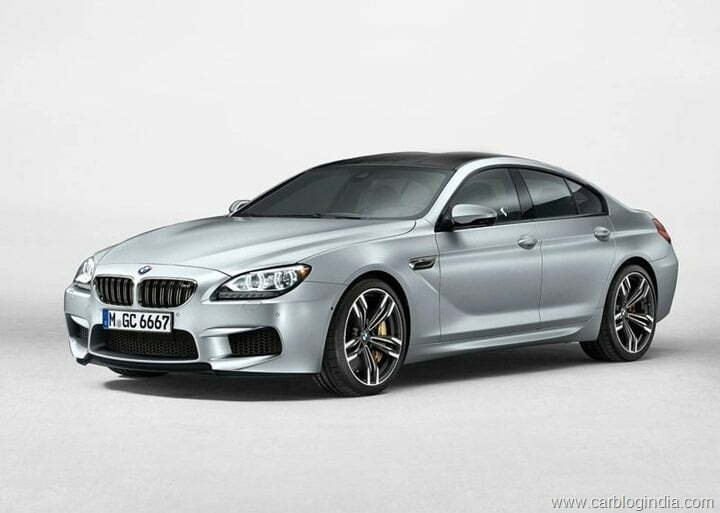 BMW sells the M6 in India and expect the new generation to be in here soon. So if I could spend a Crore on a car, I would have a huge bungalow , a few other cars in my garage and would buy this one without thinking twice.